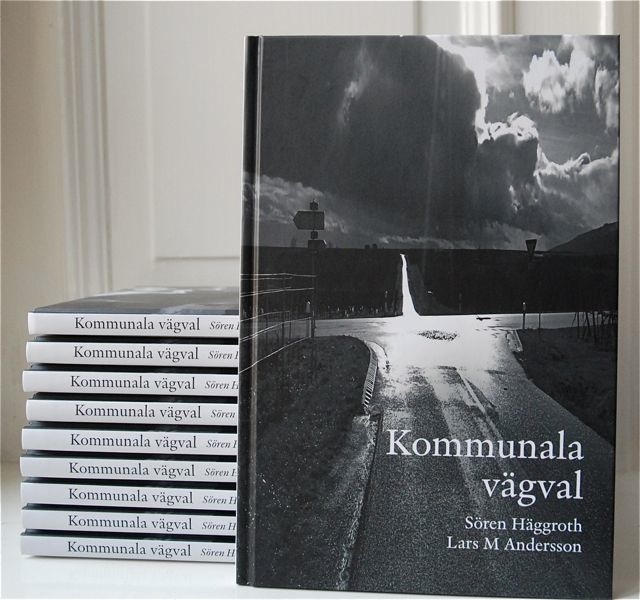 Lars M. Andersson has, together with Sören Häggroth, written the newly published book: Kommunala vägval (Municipalities at the Crossroads). The book is in Swedish. 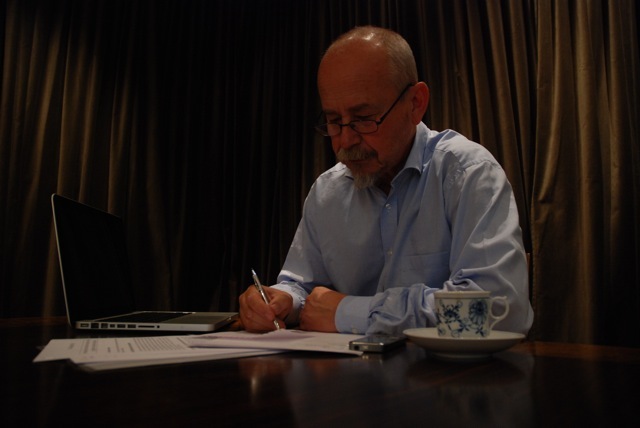 The subject for the book (link) is the future challenges for local authorities. Many parts of the world face a development with a growing elderly population and an accelerated urbanisation. This will put strain on the production of local welfare services. How can the local welfare sector be financed in the future? How can local authorities’ activities be more efficient? Is cooperation a way to save money? Which are the implications of the fact that more and more private companies are involved in providing public services? How should the legal framework for future local public sector look like?